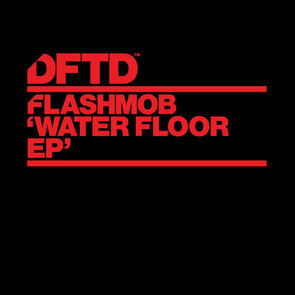 The Italian duo, whose biggest track ‘Need In Me’ has amassed over five million hits on YouTube, return with their latest track ‘Water Floor’, out 27 October on DFTD. 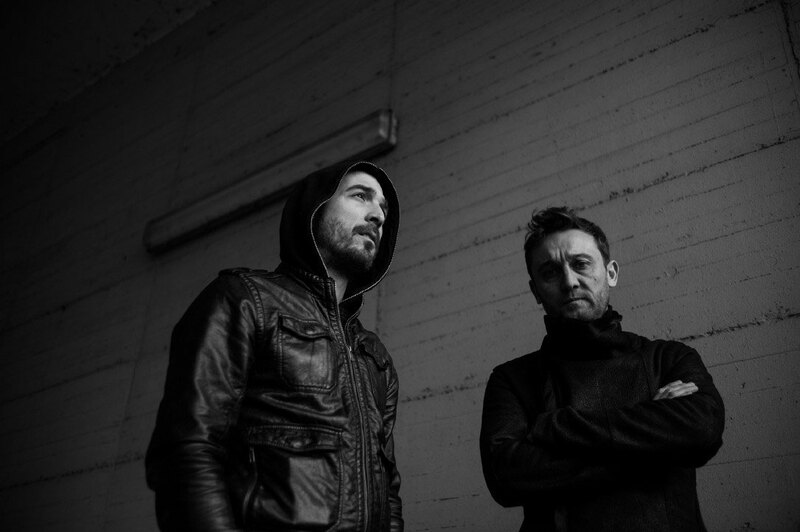 Written in collaboration with vocalist Emma Black, the beat and haunted bassline have attitude and the track should have your head nodding. Cutting through the rhythm, the synth is layered and takes you on a journey in the middle of the track, connecting all elements together. Second on the EP, ‘Live PA’, has the more familiar trademark Flashmob sound, with high hats crashing to the sound of the beat. With the addition of an alluring vocal sample, it floats gracefully in and out of the mix, complementing each other. 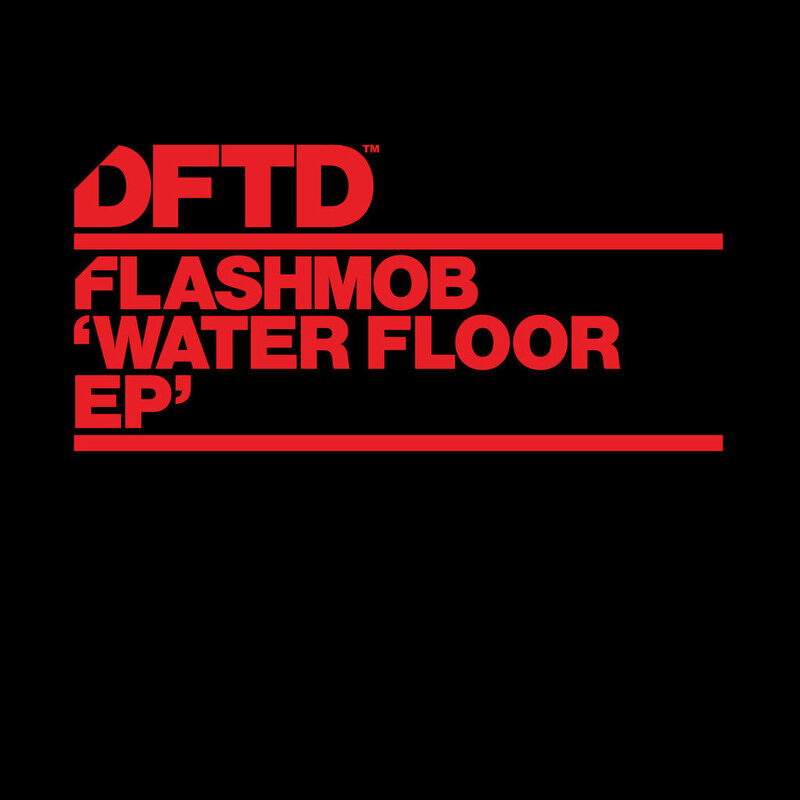 This track illustrates the simplicity of an energetic beat and bassline, showing off Flashmob’s style.